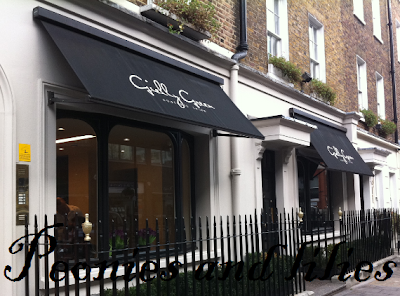 A few weeks ago, I was treated to a complimentary blow dry at Gielly Green, a boutique salon located in the heart of London's Maryleborne. After a quick introduction and consultation with junior stylist Simone, I was ready to have my hair washed in preparation for the blowdry. The salon was busy, but I was impressed that the staff took the time to ask about my conditioning preferences and gave me a mini head massage. As I have long straight hair, I asked for loose bouncy waves. My hair was divided into at least 15 sections and Simone spent a good few minutes blowdrying each section to ensure they all had a good curl. It would have been nice to be offered a heat protection spray, but I liked the fact that he didn't go overboard with styling products. About 45 minutes later, I was left with lots of lovely curls. The above photo was taken after 3 hours of walking in the wind. As my hair insists on being straight, most of the curls disappeared after a day, but the volume and bounce remained until my next wash.
My visit was on a busy Saturday afternoon, but there were plenty of staff around, all of whom were polite and helpful. 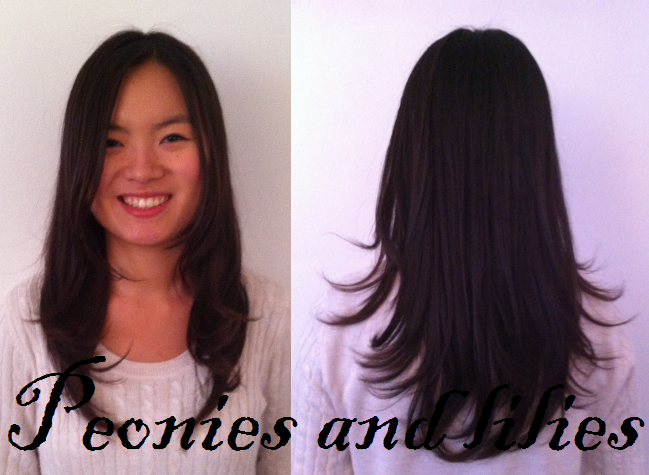 Simone really took his time to ensure I had a good blow dry and I was well looked after with drinks and magazines. Overall, I thought it was a lovely salon and I loved how voluminous my hair was for that weekend. Have you ever been to Gielly Green? Do you prefer to wear your hair curly or straight?